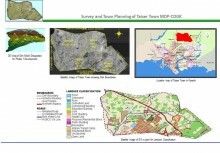 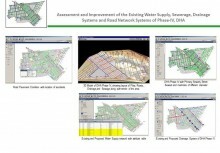 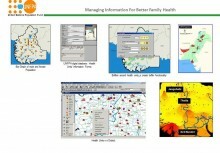 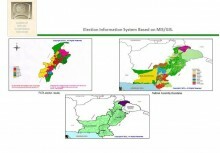 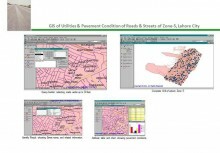 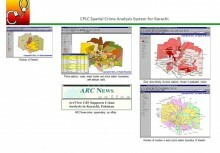 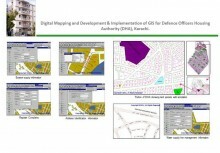 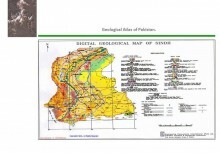 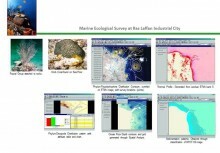 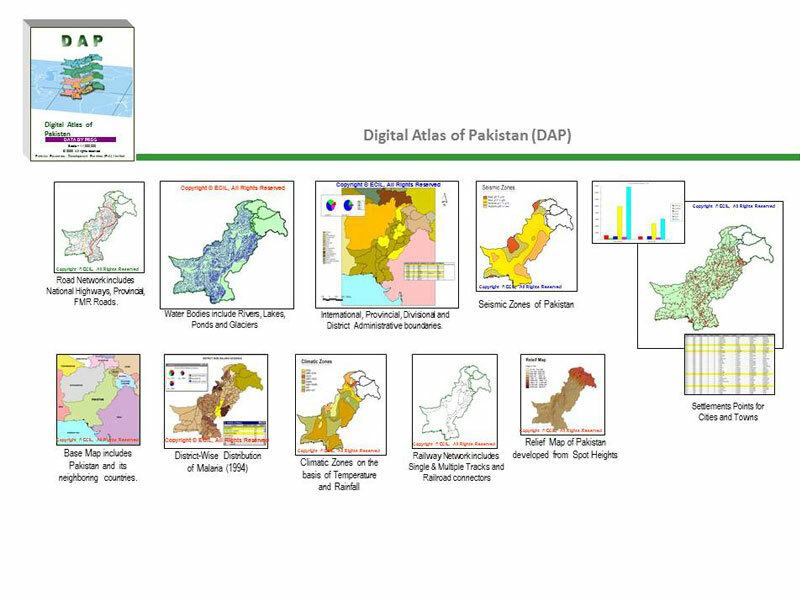 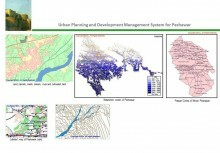 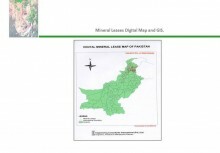 ECIL has developed Digital Atlas of Pakistan (DAP) as the appreciation out-of-box-solution. 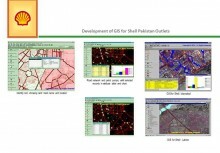 ECIL received the International Award special Achievement in GIS award1999, from the Environmental System Research Institute ESRI, California U.S.A.
DAP is a comprehensive, vectorised, Geographic Information System (GIS) of Pakistan. 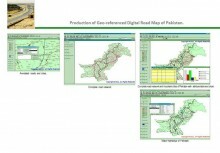 A first product of its kind in Pakistan captured at 1:1,000,000 scale. 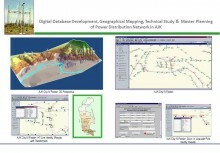 DAP consists of geographic attribute and textual data that can be accessed, queried, manipulated, displayed and modified with the help of Arc/Info®, ArcVIEW® and Arc Explorer® GIS Software.